Granny flats are popular homes in Pretoria. You can build a granny flat to generate more income or to give a loved one a private residence. Granny flats aren’t just for “grannies”. You can build or renovate a granny flat for your family or even use it as a private getaway or home office. What do you need to do to build a granny flat and how much is it going to cost? The most reliable way to build a granny begins with getting the right contractor for the job. These are people who not only have the expertise but the experience as well in building such grannies. A cost efficient contractor will be an added advantage. In Pretoria, grannies mostly help families either generate extra income or have elderly relatives stay in them. Builders of granny flats can ship a granny flat to any location. 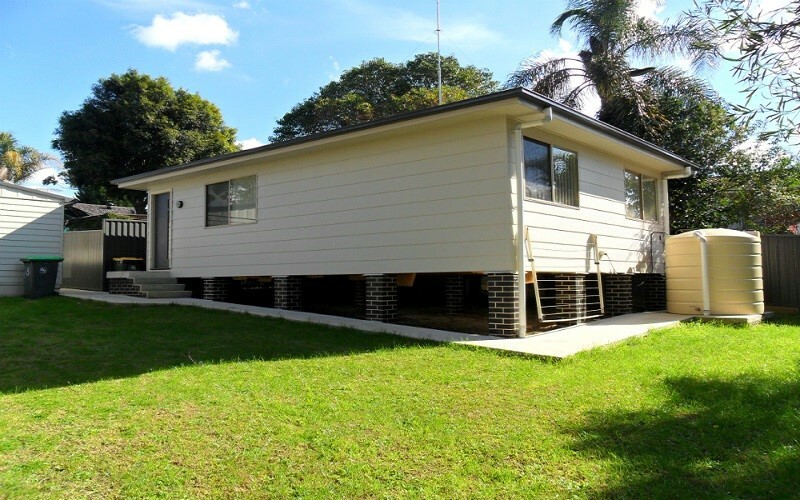 If you buy a prefabricated granny flat, it may arrive fully built, but you may still need to lay a foundation and attach water and electricity, though some prefab granny flat builders include these in their prices. A flat pack granny flat will come with everything, but will have to be constructed and will need a foundation, water and electricity. 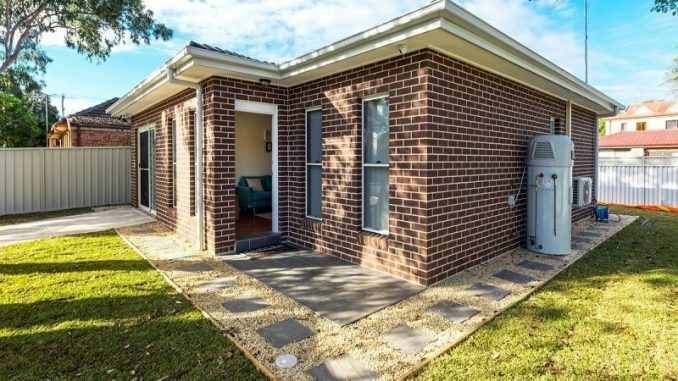 How Much Does It Cost Io Build A Granny Flat? If you want a custom built granny flat or one bed room or two, get uotes from granny flat builders. Compare the quotes carefully because some will include a slab, plumbing and electricity in their uotes. Granny flat prefab homes can be less expensive and are often just as good as a built granny flat. Standard cladding may not be to your liking, but many prefab home suppliers can provide other types of cladding at an additional price. Other options are available, too. They come at a higher cost but may be worth the extra cost. For example, the standard granny flat will have 2.4 metre high walls. Many prefab builders will make 2.6 to 2.7 metre high walls at an extra cost. Flooring, the kitchen benchtop and other extras are available, too. Any prefab home supplier/installer you get uotes from should provide a full list of inclusions and extra charges for upgrading or renovating the granny flat or for plumbing connections beyond a certain distance. Compare their inclusions carefully because if one gives you a cheaper quote, it may not include items you need for the granny flat. If you have to hire someone to add to the granny flat, it could end up costing more than a more expensive prefabricated granny flat with more inclusions. Due to the fact that most granny flats are for rental purposes, owners need to minimize costs to ensure that they get returns on their investments sooner. Granny flat rent is also not very high. It will be pointless to spent extravagant amounts of money in construction that will take decades to recover in terms of rent. The best way to ensure that the cost of building a granny flat in Pretoria remains low is by calculating materials per suare meter. Bulk cost calculations tend to eventually be lower than the final overall cost. Eventually, owners will find that even when rent is calculated per square meter, it is still possible for them to recover the amounts originally invested faster. A granny flat can be anything you want it to be. A bed room flat or two, for some more uniue ideas you can get in touch with the contractors.